Phonographic Copyright (p) – Numa Records Ltd. Copyright (c) – Numa Records Ltd. 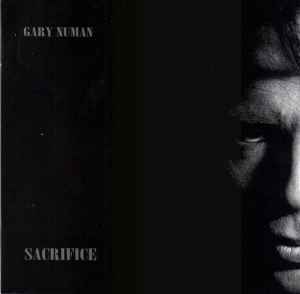 Published By – Numan Music Ltd.
All Instruments by Gary Numan except tracks 5 & 6. Recorded at Outland Studios England. ℗ & © Numa Records 1994. Jewel Case with 12 page booklet.